Locality: United States, New Mexico, Guadalupe, Just south of the Santa Rosa city limits in wet meadow. Habitat: Wet meadow. 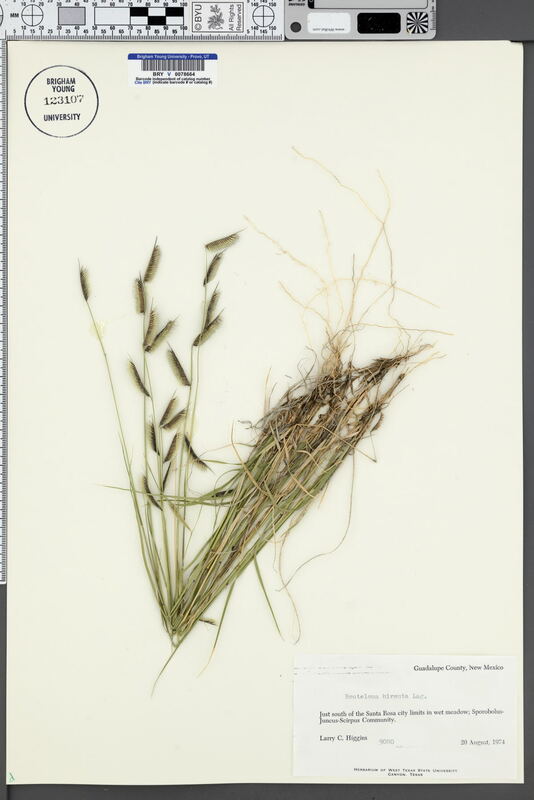 Sporobolus-Juncus-Scirpus community.